And I I’d tell you it’s been a busy week at work, and an equally busy week in the blogosphere. 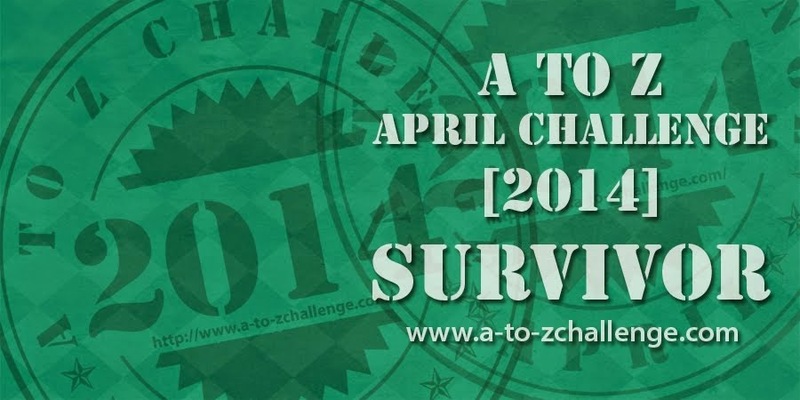 I’ve spent most of my time this week in the WordPress dashboard finalizing Sourcerer’s posts for the Blogging A to Z in April Challenge. I’ve done well. We’ve got 16 of our A to Z posts finalized – we only lack two posts to be completely scheduled for the first two weeks. I have also managed to load a Sunday morning Weekend Music feature for every week in April and get started on the Tuesday and Wednesday photo features. That hasn’t left a lot of time to do anything else except answer my own threads. Speaking of answering my own threads . . . 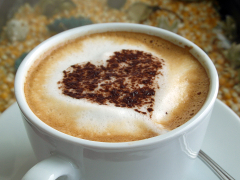 Thanks to everyone who commented on my coffee post last week. I wasn’t able to get back to that thread in good time, so I finally just posted a final comment there and liked everything. I appreciate the support, truly, and I will not often allow a thread that good to slip through the cracks unanswered. And, just to be sure there’s no post-April lull in my blogging life, I’ve signed up for the Beach Party Blogathon in June. It’s sponsored by the awesome film blogs Speakeasy and Silver Screenings. I’ve been following their blogathons and wanting to join in for awhile. I’ll be writing about Captain Blood for this event, and my post will run at Sourcerer. I’ve not had much time to keep up with the group this week, but I am still checking in as I have time and trying to help them build a Twitter following. I’m still planning to keep hosting the linkups, whether I am able to write a post for 1000 Speak or not; the linkup post on April 20 will likely be the only post other than these coffee posts I publish here next month. And that’s about all I’d have to say, because April is almost here, and I still have a lot to get squared away before Wednesday. Now I’m away to have coffee with an online friend I’ve known for a year, and have never met offline until today, then spending a big part of the afternoon out with the grandson, so I won’t be around much today. Happy weekend, and keep blogging! The Great and Powerful A to Z Theme Reveal is March 23! 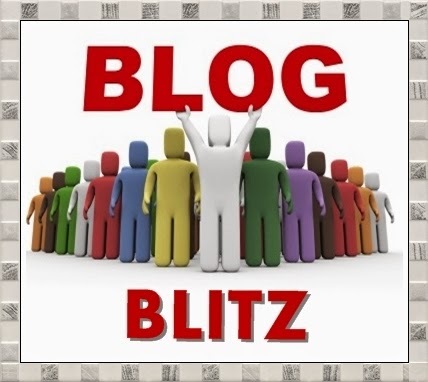 The Great and Powerful Theme Reveal A to Z Blogfest will be March 23. This is a linkup of epic proportions. The signup list is open, and it pains me to say, it has been open for a week and I have not mentioned it on the blogs. But at least I have a good excuse. Projects, projects everywhere is my excuse. There are Blog Blitzes going on and the Feminist Friday crew is working on a secret project which we hope to announce soon. 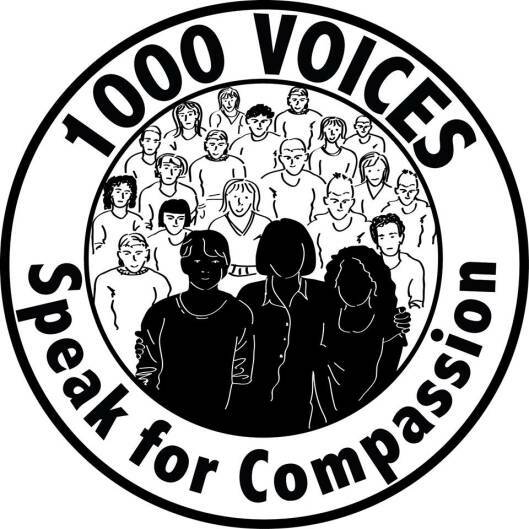 Then there’s #1000Speak, which has turned into a Facebook group with almost 1500 members in a little over a month and had the linkup to end all linkups over the weekend. 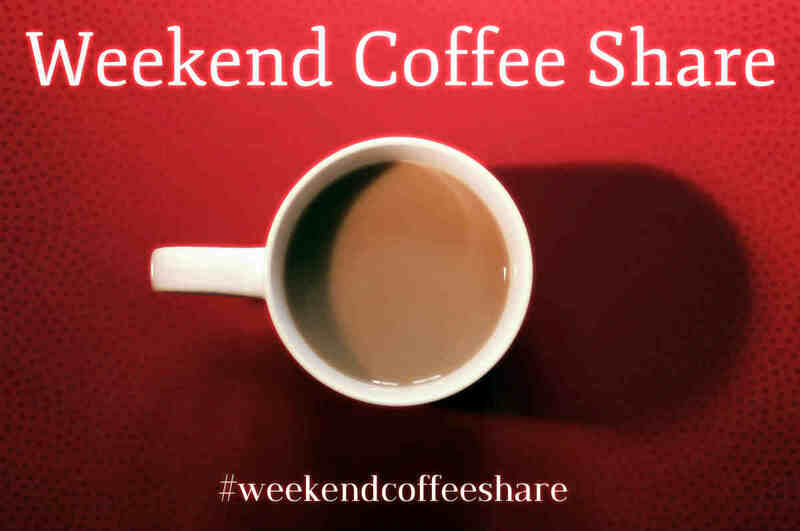 I have also guest-hosted both #SundayBlogShare and #WeekendCoffeeShare this month and spent two other weekends working Twitter hard to get my bloggy friends seen. I have been busy. All this is why I have not been on Facebook and Twitter as much as usual lately and have been a bit more lax than normal about answering my threads. I’m clearing projects left and right to make way for some A to Z fun. 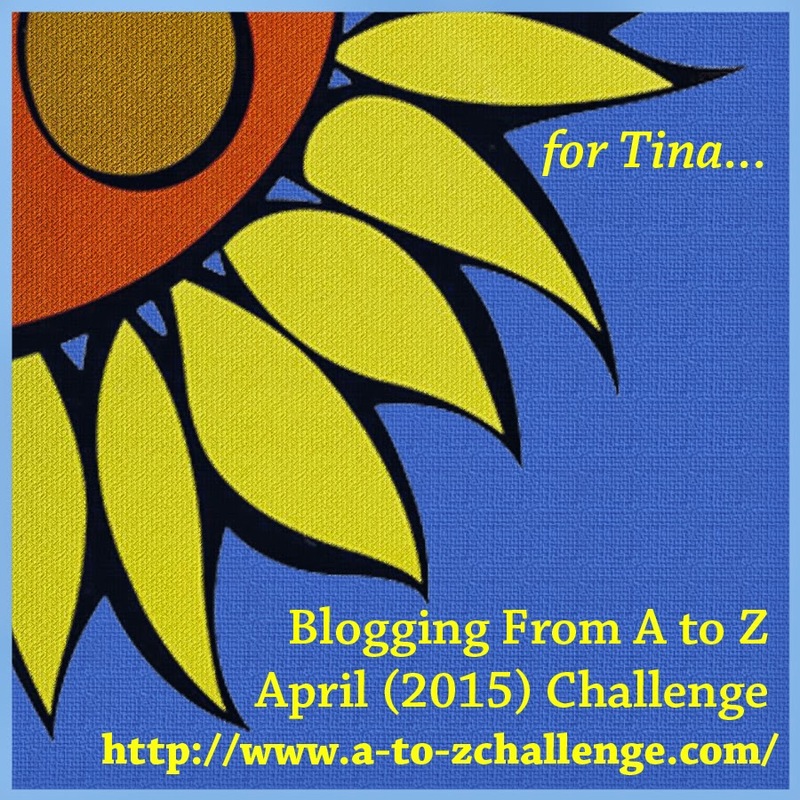 I want to join in an A to Z Twitter chat or two, which you can do on Thursdays at 1 pm or 8 pm ET using the hashtags #AtoZChallenge and #AZChat. And to visit more of the co-hosts before we get too deep into March. Anyway, you want to sign up for the theme reveal and have a post for March 23. And check out some those other opportunities to meet bloggers I linked to. The Feminist Friday discussion is at Things Matter this week, and I will have a proper announcement tomorrow or Wednesday.